This French technique is used when a piece of meat is too thick to cook through without it drying out, or simply to reduce the cooking time of the meat. Slice the meat most of the way through, horizontally, then unfold – as if opening a book – to make a butterfly shape. The heat can now reach more of the meat, and it’s easier to check to see if it’s cooked. 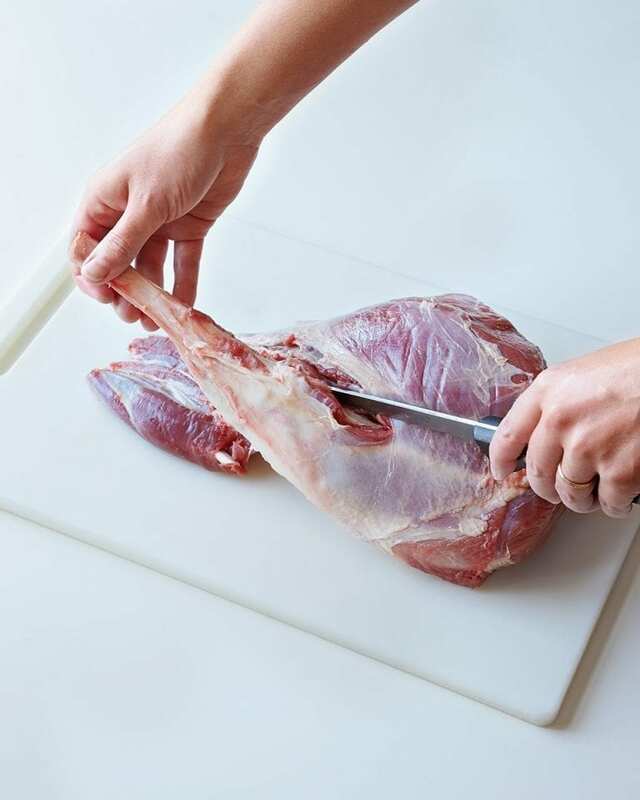 Check out our step-by-step guide on how to butterfly a leg of lamb for the barbecue.